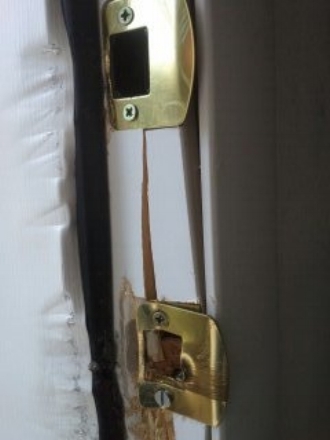 Industry Standard pre-hung door jambs break and shred in 3 to 7 seconds. The StrongJamb System makes that impossible. 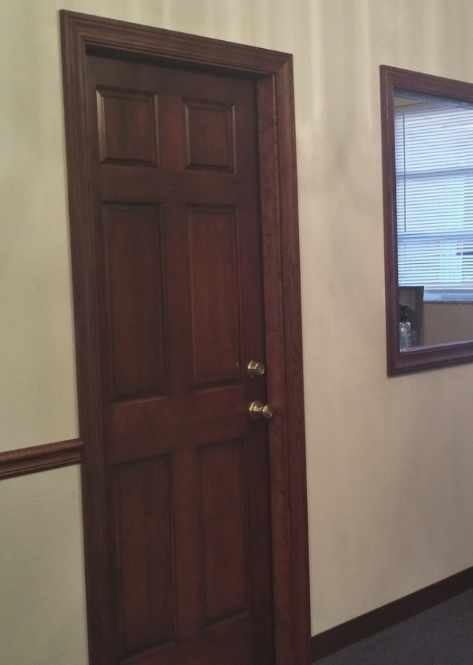 Reuse, replace, reclaim or repurpose any door slab. Great for DIY too. Steel hardware doesn't give. Finger jointed lumber does in 3 to 7 seconds. 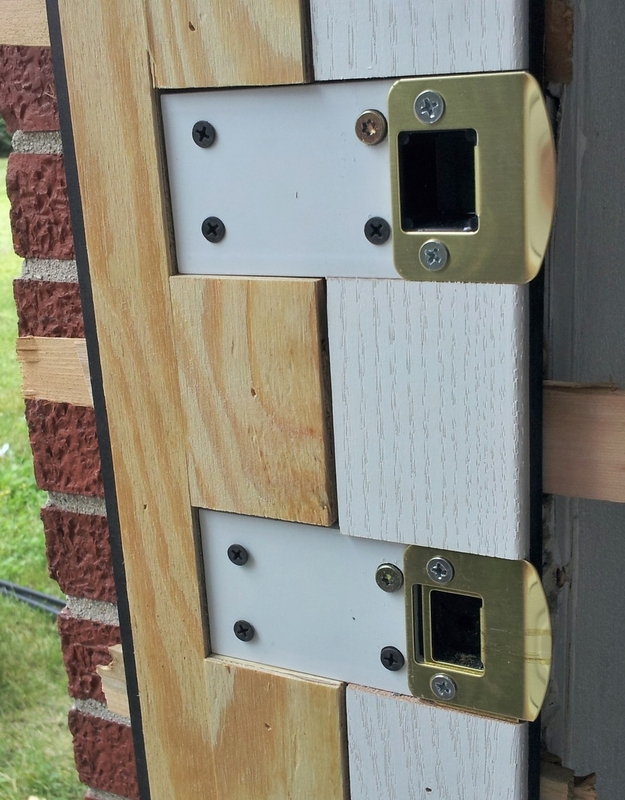 StrongJamb's component construction and steel plates surrounding the hardware, makes this impossible. Crow bars pop the weak lumber in place, or shred it. Again, the steel plates at the lock set in a StrongJamb make this impossible. Usually with very little effort, the jamb gives way. The laminated substaite and the cold rolled steel plates make the best defense available on the market today. 3/16 Inch thick cold rolled steel plates at the lock set. Decorative hardware is only for decoration. 24 -7 Protection. Component construction and laminated substrate, thick metal plates, guarantees strength, versatility. Decorateve hardware is put into metal. 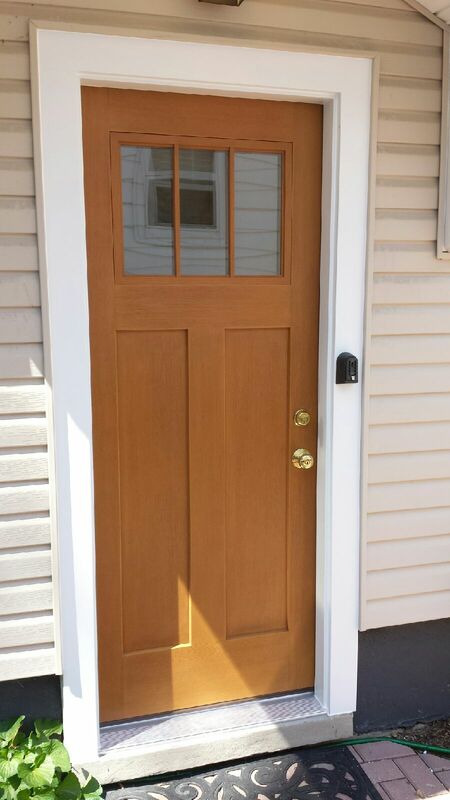 Versatile Exteriors and Interiors make a beautiful entry way and adds value to your home. 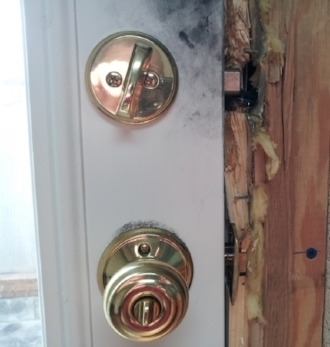 ”The StrongJamb was more than I had even imagined. And it complied to the historical standards I was required to meet. 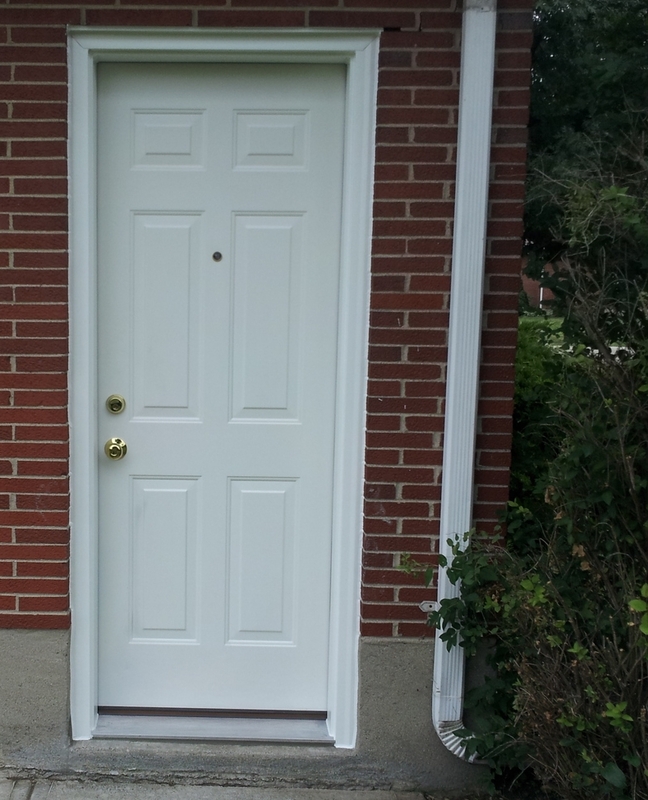 Component Construction and Guided Installation System of the "StrongJamb" by ProSpeed Security Door Jamb Systems. A unit for every budget. 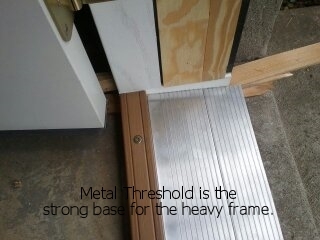 Steel plates support heavy doors. StrongJamb on the Pastors office. Garage doors are a usual target! Know that your family is at peace with 24/7 protection, at a one time cost.